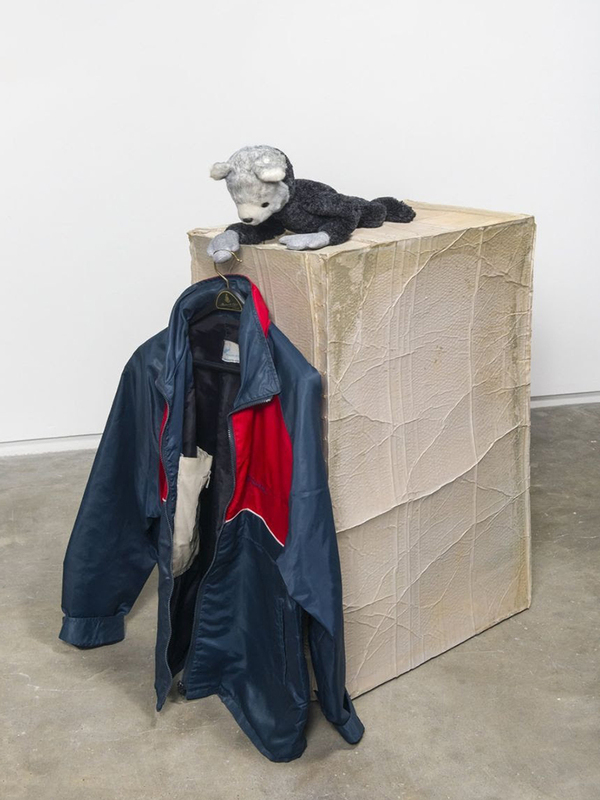 Art historian and critic Dan Adler presents the lecture Tainted Goods, Recent Assemblage Sculpture and Cultural Critique, in association with the IMMA and National College of Art and Design fellowship programme. The lecture draws on Alder’s research and writings and close readings of sculptures by artists Geoffrey Farmer (Canada), Isa Genzken (Germany), Rachel Harrison (USA), and Liz Magor (Canada). This provides a comparative study to discuss works by Doris Salcedo (Colombia), who’s major exhibition, Acts of Mourning, opens at IMMA on 26 April 2019.